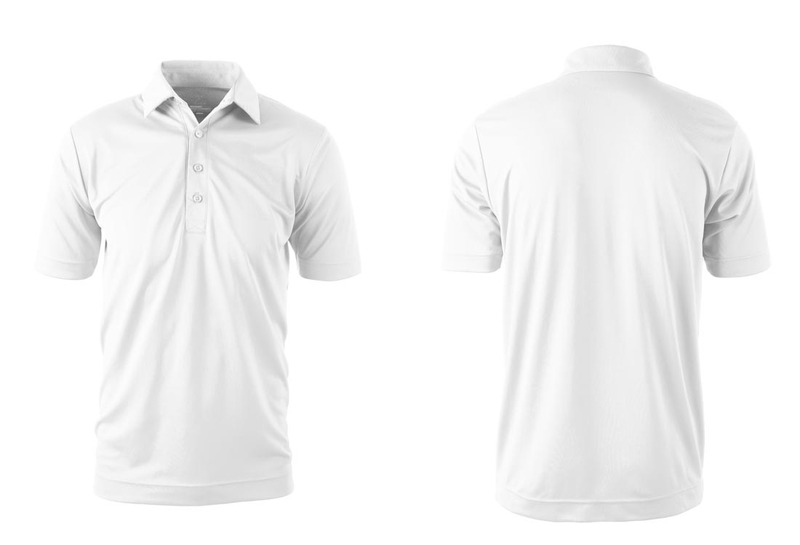 Styling details as if this shirt is right off the golf tour. 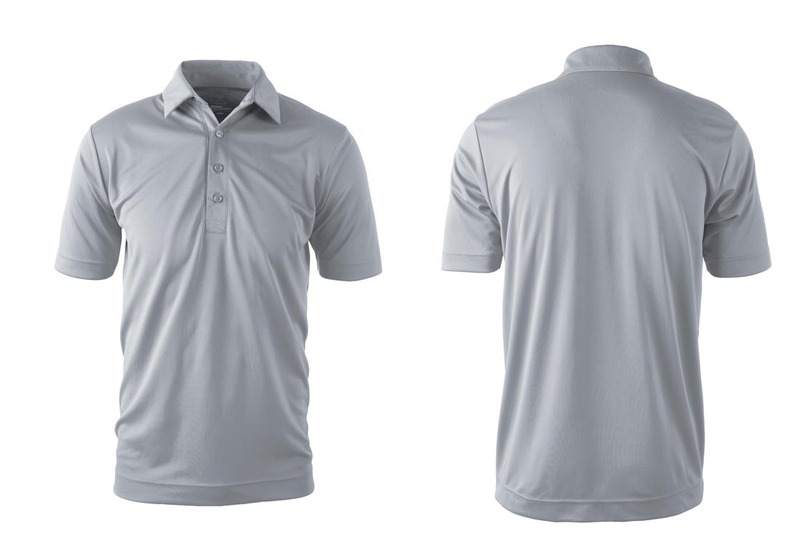 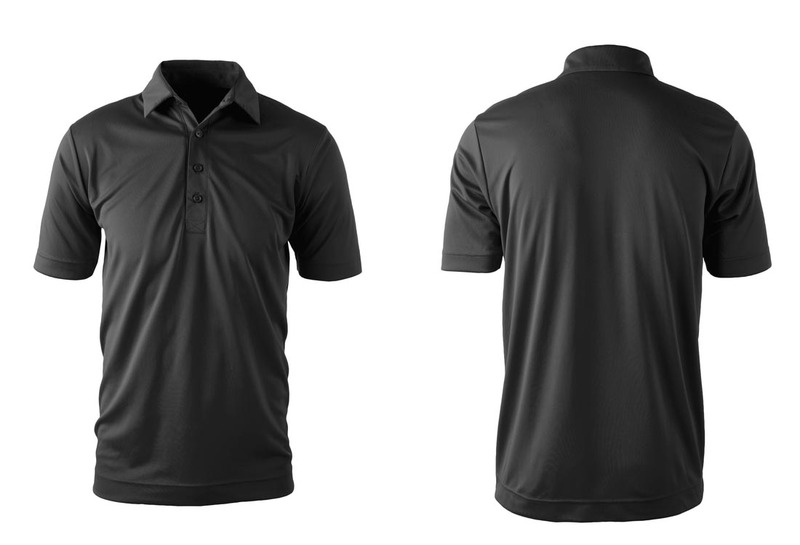 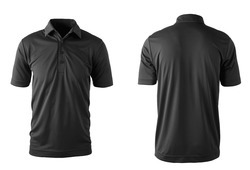 4 button placket with an invisible stitch self collar offers a clean contemporay appearance to any wearer. 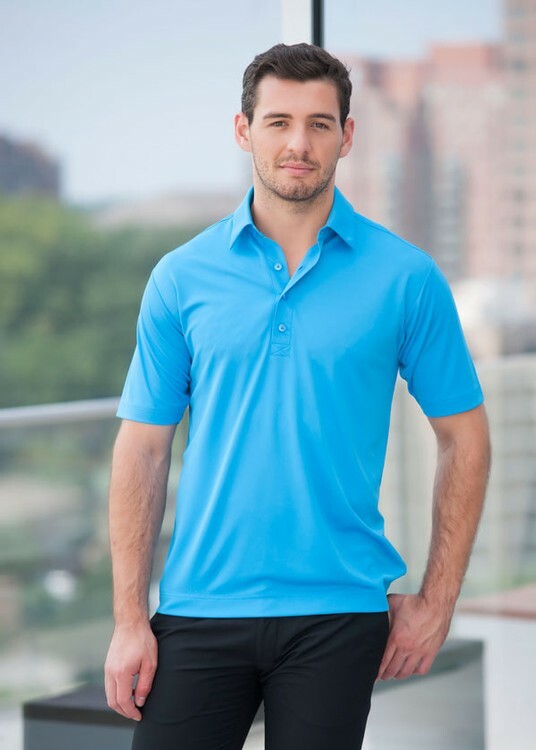 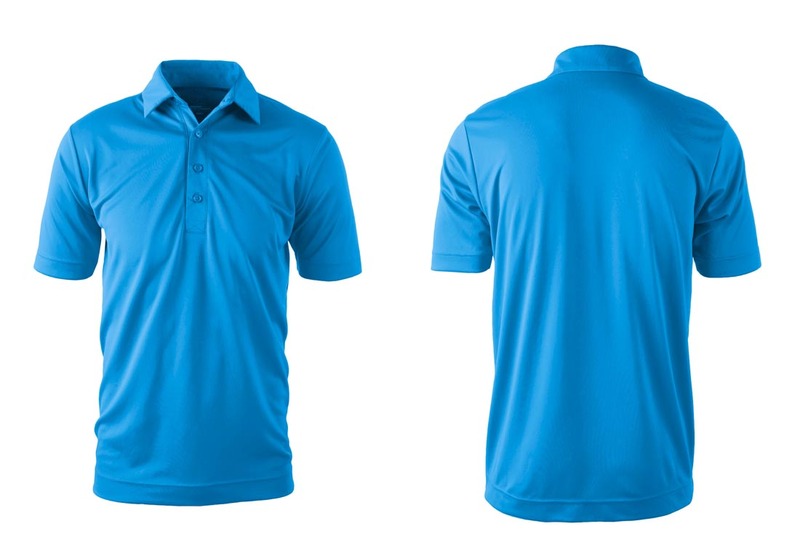 SmartBlenz™ features of color fastness, ease of care, packability and performance is delivered in this polo.